I believe this bitterness comes from my upbringing as a Korean-American, and the disdain for first generation Korean Christian culture. It was never my cup of tea and never my style of life. I refused to learn from Korean spirituality based on the fact that I did not like it. I wish to believe I have grown up since then. 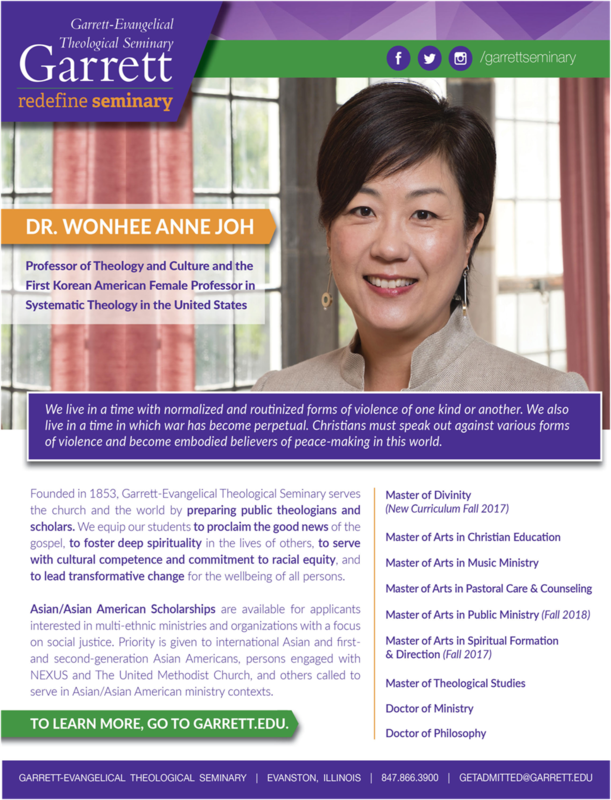 In thinking about a possible future in ministry, specifically in a English ministry within a Korean church, there doesn’t seem to be much hope. More and more young people and pastors are moving away from KUMCs and into cross-cultural ministries, and I believe it’s because of the unwillingness to adapt. Why would I want to learn from Korean churches if that’s the case? Where is God in all of this? I have to remind myself that the truth of God can come from anywhere, even from those who you think are on the opposite side of you. I cannot deny that God has worked miracles for the people of Korea and the kingdom work that has been done by Koreans. More importantly, I cannot deny that God has revealed His truth to the Korean people that is meant for all to partake. I must put aside my own personal beliefs. I also must realize that the bitterness that I feel is not because of God, but is because of what imperfect people have done. I cannot blame God for the mistakes that free people have made. In looking at Korean history, it’s hard to imagine what Korea would look like without the work of God and the missionaries that were sent here. Why am I here? I think I’m only beginning to scratch the surface of the answer to that question. But I begin here in Korea, a place that I originally felt that I could learn nothing from, but it is a place that there is much to be learned from for a Korean-American. Standing in the Wesleyan tradition, and confirming the Methodist emphasis of connectionalism, Nexus UMC is a ministry that seeks to connect the English-speaking disciples of Jesus Christ, who are of Korean descent and/or serve the Korean United Methodist Church. 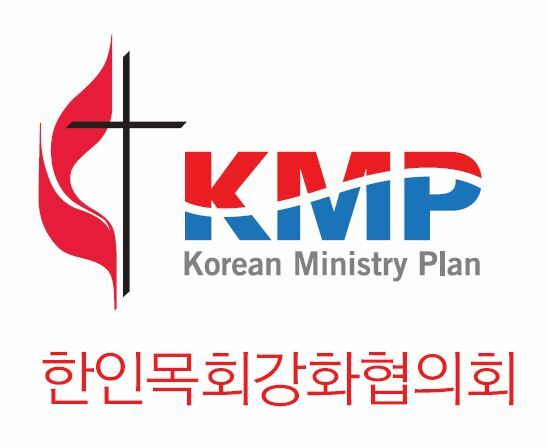 NEXUS is generously funded through a grant from the Korean Ministry Plan of The United Methodist Church in its aim to develop next generation leadership.